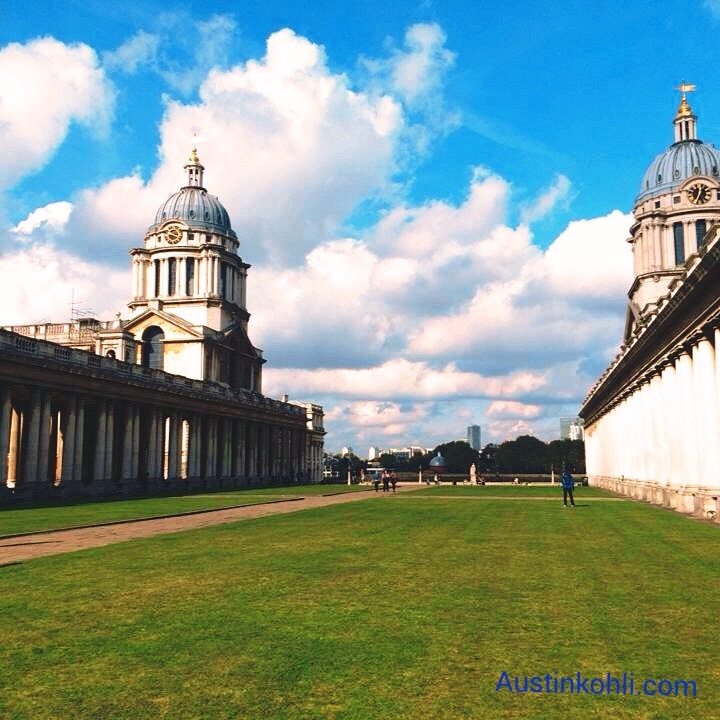 The University of Greenwich is a British university in the United Kingdom. It has three campuses in London and Kent, England. These are located at Greenwich, in the grounds of the Old Royal Naval College, and in Avery Hill and Medway.